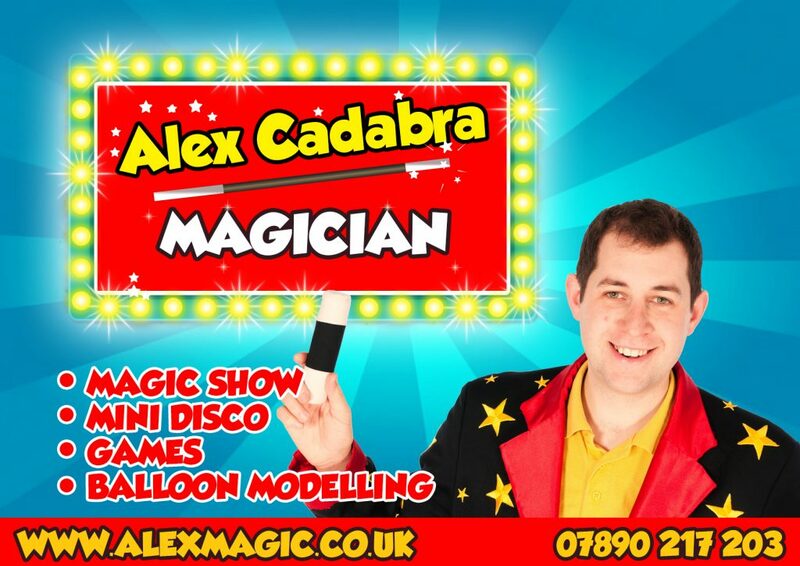 magician matlock – So Just recently I have been fortunate enough to perform in the heart of Derbyshire in Matlock. This is a picturesque place full of beautiful buildings with lots to do and great fish and chips. As a Magician Matlock, I often to get asked to perform at weddings in the assembly rooms as well as other great function rooms. I pride myself in offering great value for money as well as ensuring that all of the guests leave with a super positive magical experience. why not have a look on my facebook page to see some great reviews?